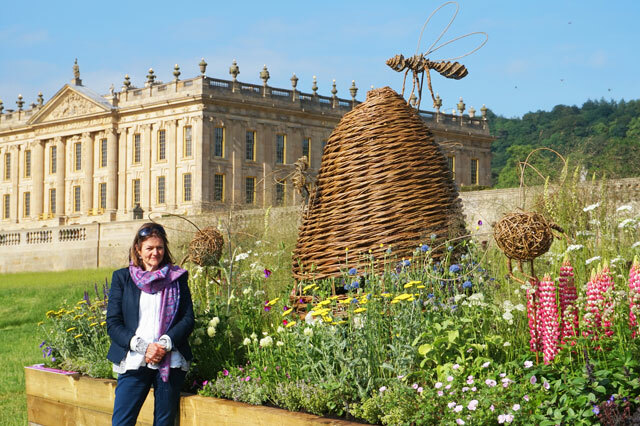 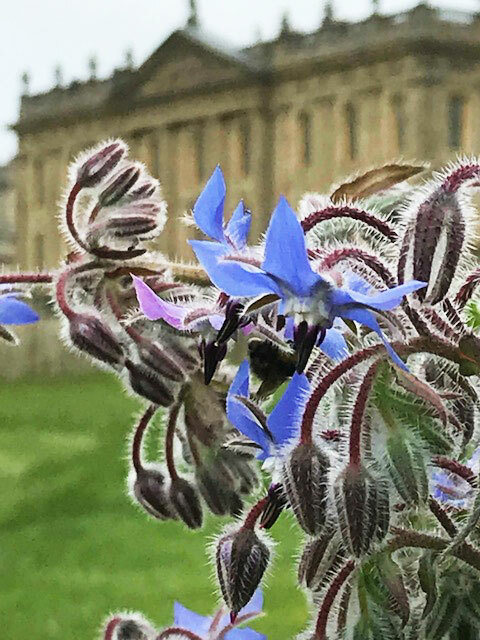 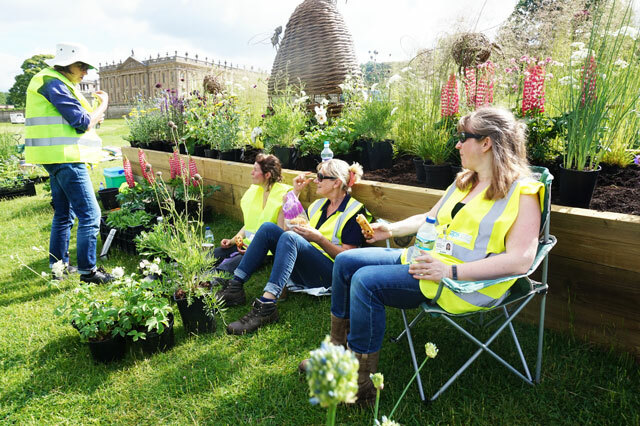 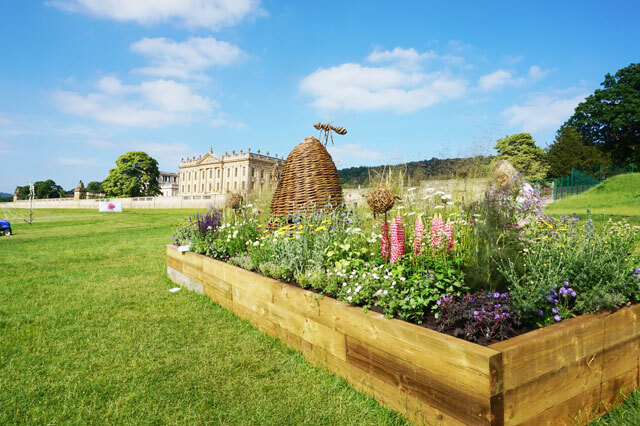 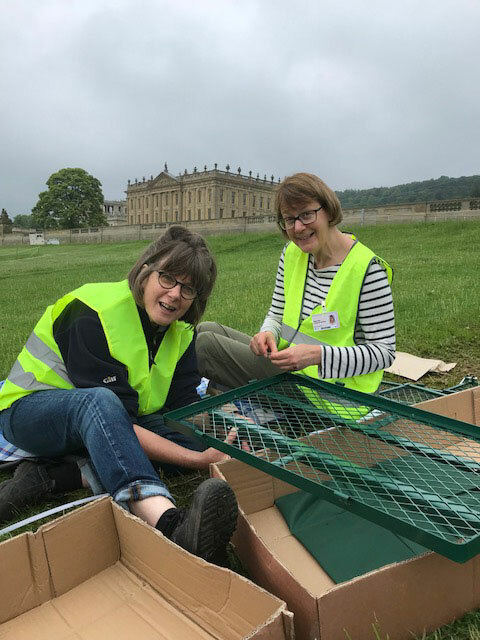 My long border at RHS Chatsworth 2018 was about plants for bees – a fairly literal response to this year’s theme of ‘Movement’! 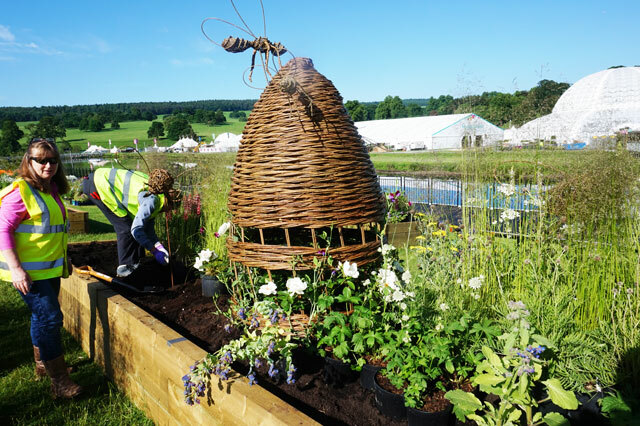 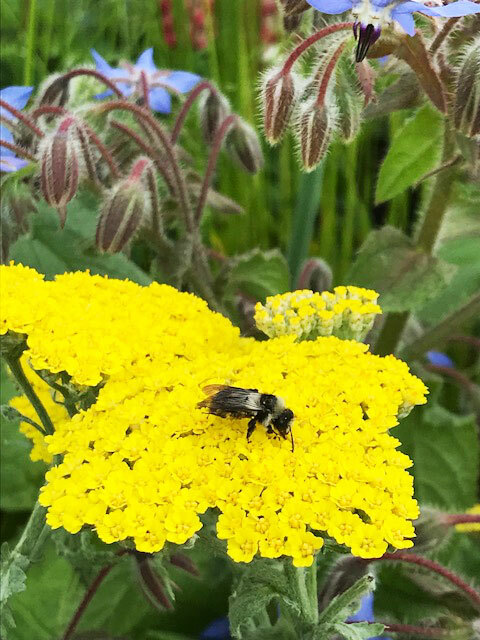 As it’s a June show I focused on plants that naturally flower in June as there can be a gap in food supplies for bees at this time as Spring plants are coming to an end and Summer plants are just getting going. 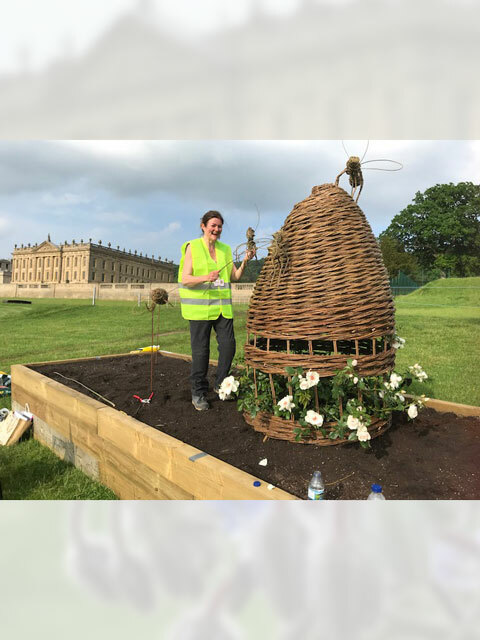 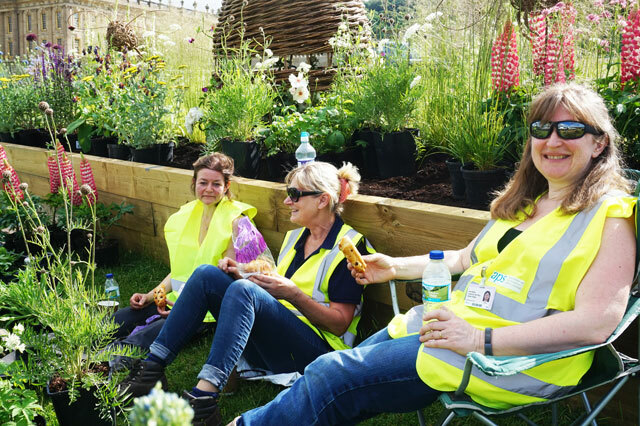 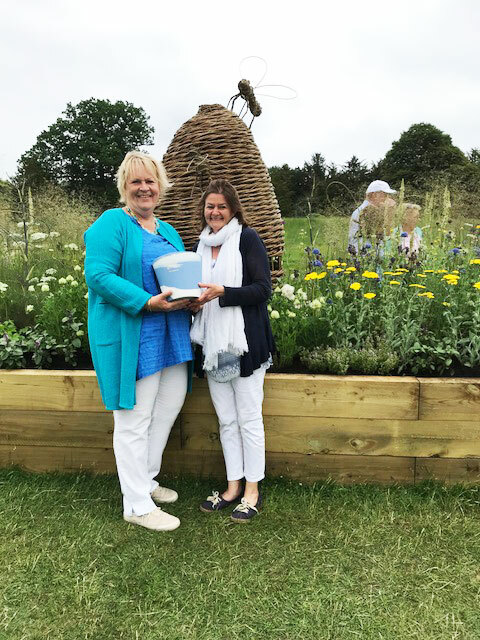 It was also an opportunity to highlight the role gardeners can play in helping to sustain our bee populations simply by planting the right species. 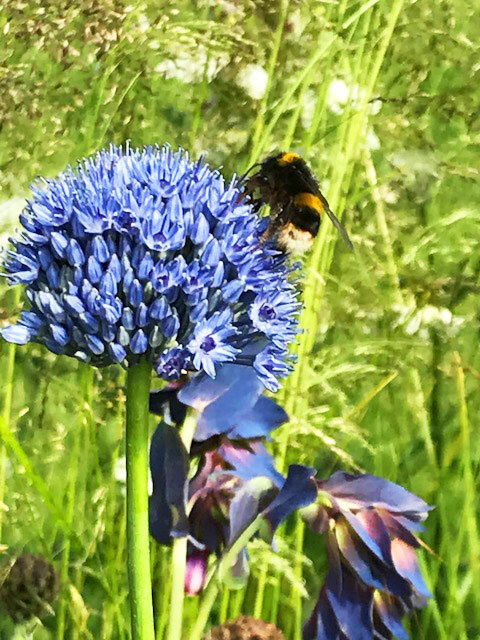 Whilst taking inspiration from famous Long Borders I purposely planted in drifts as this also provides bees with greater foraging opportunities. 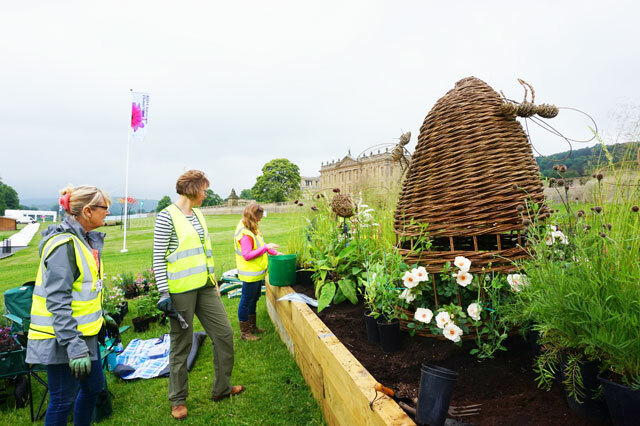 Hopefully this has given some inspiration for interested gardeners to take home. 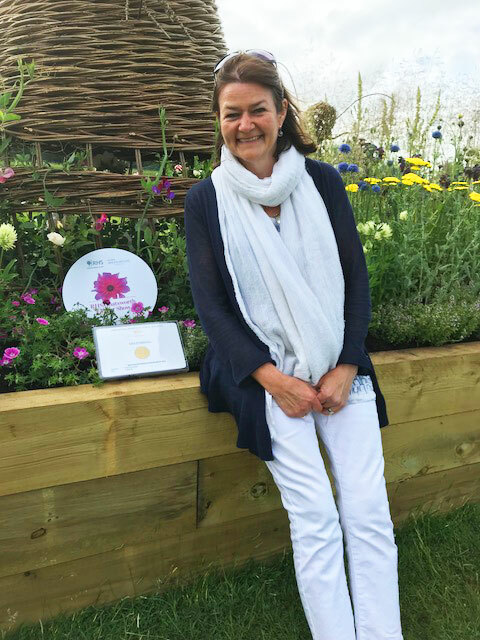 Feedback at the show was amazing – it was a wonderful week in a beautiful location! 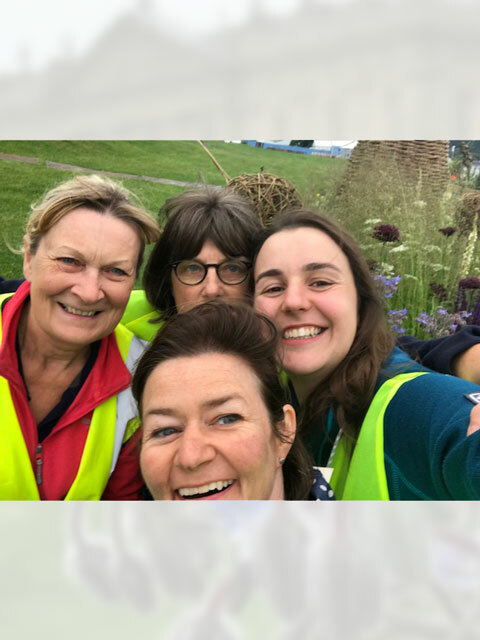 A huge THANK YOU to my fabulous planting team! 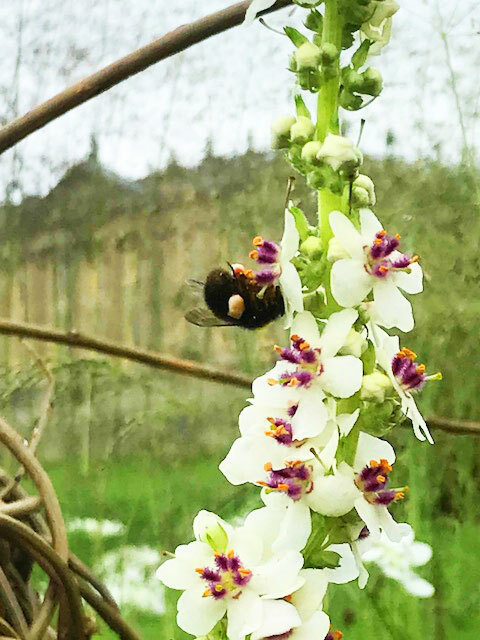 My Plant List is available as a PDF to download here. 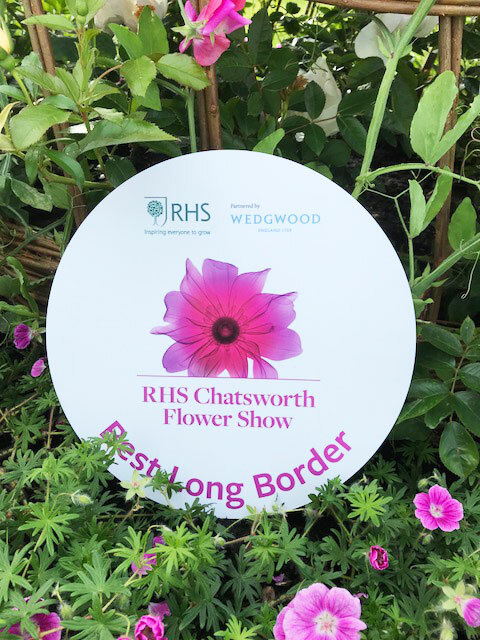 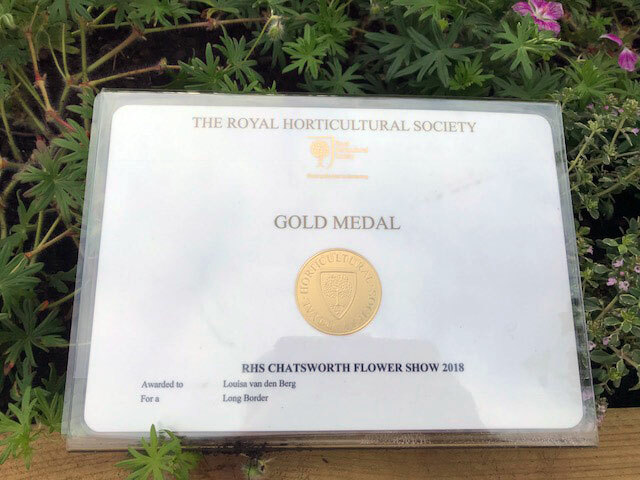 I’d love to hear from you if you attended the show or are just interested in finding out more information about the plants – please use the contact form.